Though the two bars of bass of a certain celebrated Canon have made Pachelbel probably the most widely performed composer in the streets of the whole world, this sparkling programme invites you to make new discoveries in his oeuvre. It is built around suites (Partien) for two violins and continuo, from the Musikalische Ergötzung. 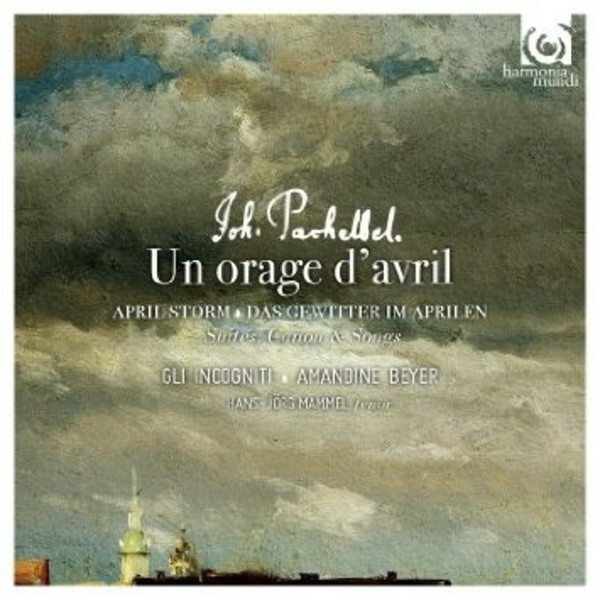 The title means ‘musical delight’, and indeed one cannot but be ravished by the extraordinary sonic hedonism displayed by these works, the most important surviving testimony to the instrumental output of Pachelbel. A few songs, sung by Hans-Jörg Mammel, written for special occasions, add further spice to this wonderfully free music.